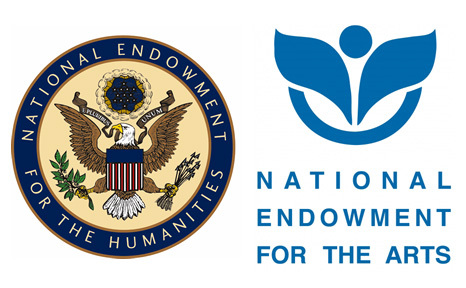 I missed this news last month (and I was definitely happier for it): according to Publishers Weekly, the Trump administration has once again proposed "the permanent elimination of the National Endowments for the Arts and Humanities, as well as the elimination of the Institute of Museum and Library Services (and with it virtually all federal library funding)." Federal library funding amounts to around $230 million annually. In contrast, Trump has requested $18 billion dollars for his border wall.